It’s the Return of the Mini-Cast! We haven’t had one of these since May, 2016! It’s a fun little episode. Enjoy! Episode 125 – Science Museum of MN’s Star Wars Day! It’s our Science Museum of Minnesota Star Wars day special! We interviewed a ton of Star Wars fans of every age. It was a busy day! Here’s a picture of Anna with Chloe’s dad! Thanks to everyone for coming on the show! Thanks to Jenn from the 501st for organizing all of us. And thanks to the Science Museum of Minnesota for putting on such an awesome event. Here are some photos of the event. I didn’t get nearly as many as I wanted, since we were behind the microphone most of the day. But it was still awesome! Every purchase goes toward supporting our show. Speaking of supporting our show, if you become a regular listener and want to throw us a buck or two a month to help keep the lights on, you can do that on Patreon. 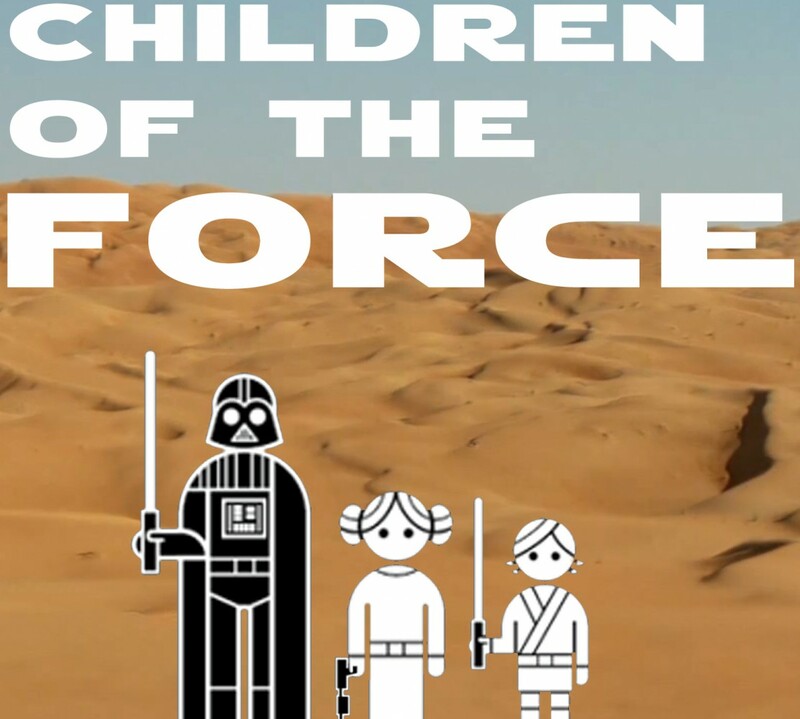 It’s episode 124 of Children of the Force!